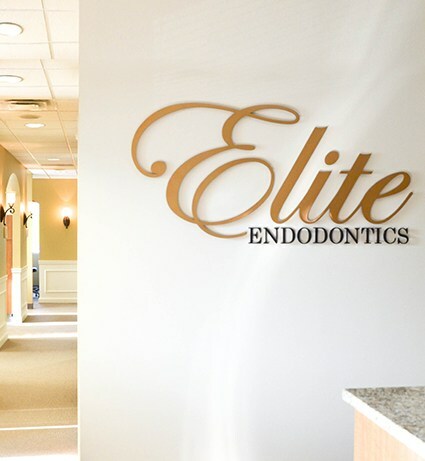 At Elite Endodontics, our mission is to provide exceptional quality of care in a compassionate environment. 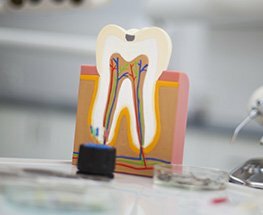 Our site answers questions that many patients have about root canal therapy. We are happy to help with any additional questions or concerns you may have before, during or after your treatment. We look forward to meeting you and exceeding your expectations! Keeping you mentally and physically relaxed is a top priority. We will only recommend the services you need and nothing more. We respect that your time is valuable and make every effort to stay on schedule to minimize your wait time. 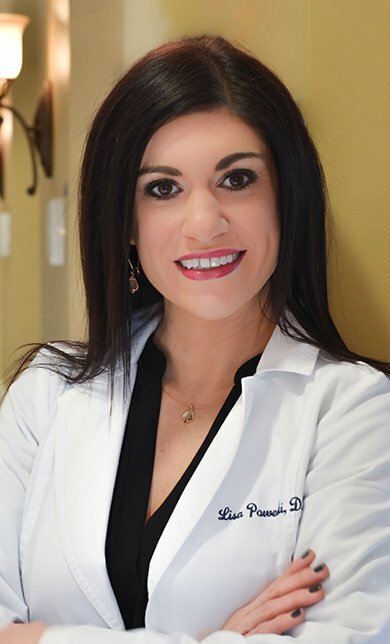 Dr. Lisa is passionate about making every patient’s visit a pleasant and positive experience. 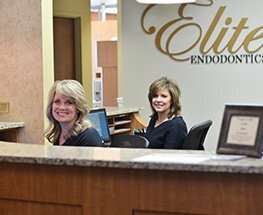 At Elite Endodontics, we spend quality time with each patient to ensure they are informed and comfortable throughout the treatment process. 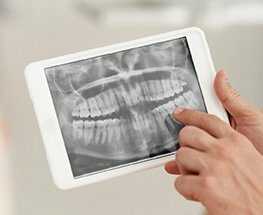 We use the latest techniques and technologies to achieve the best outcome. This office was absolutely phenomenal. 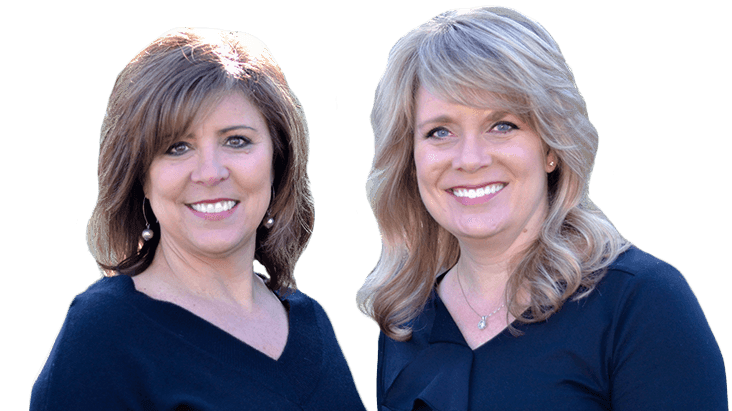 From scheduling with Tracy, who was so compassionate about my issue, to the procedure with Dr. Lisa, I felt so welcome and accommodated. They even did a follow up call the next day to see how I was feeling. If you need an endodontist, go here! Having a root canal isn't exactly my favorite way to spend a day but if you have to have one this is the place to do it. The word endodontic comes from the Greek words endo (meaning “inside”) and odont (meaning “tooth”). Thus, an endodontist specializes in dental procedures that involve the soft inner tissue of the tooth, also known as the pulp. 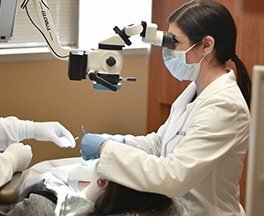 Endodontists are dentists who have at least two additional years of specialty training in diagnosing and treating tooth problems involving the pulp. This may include oral and facial discomfort that has been difficult to diagnose. They perform routine as well as complex root canal procedures and endodontic surgery. Endodontics or root canal therapy is performed when damage and infection threaten the pulp tissue. 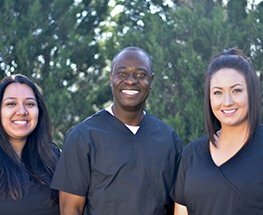 Our friendly office staff is happy to assist with your dental insurance questions and how to obtain financing through CareCredit. If you have dental insurance, please check with your insurance carrier to see what your responsibility will be and if we are listed as an in-network provider. Coverage will depend on your specific plan. 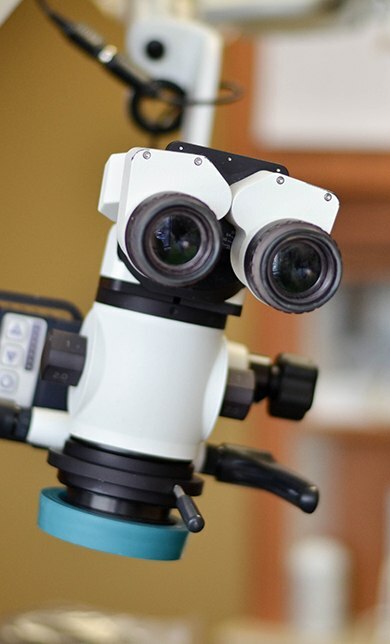 At Elite Endodontics, quality and comfort are always our top priorities. 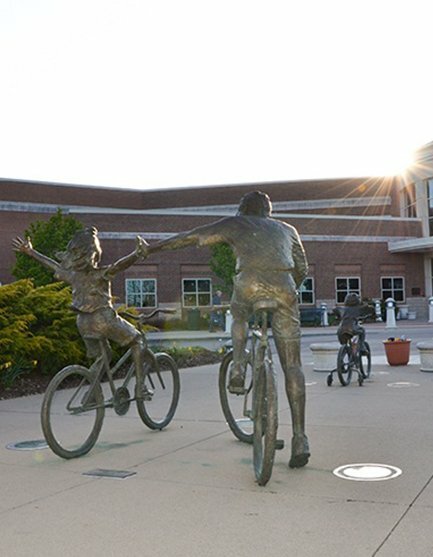 We are a state of the art facility designed to help provide the kind of care our patients deserve. 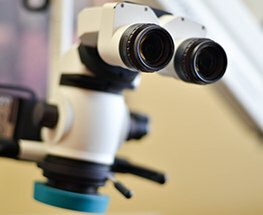 Low-dose digital X-rays will help us to determine the appropriate treatment and high-powered surgical microscopes enable us to complete any procedure with the utmost precision and accuracy. 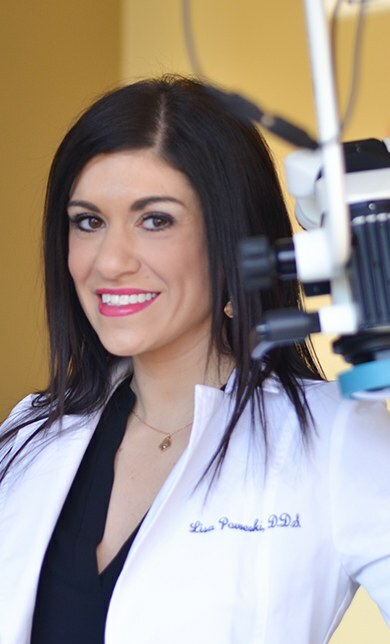 Dr. Lisa loves being a part of the Westerville community and surrounding areas. She and her family are members of St. Paul the Apostle Parish. Her efforts include donations to Westerville Area Resource Ministries (WARM), Nationwide Children’s Hospital, and The Ohio State University.